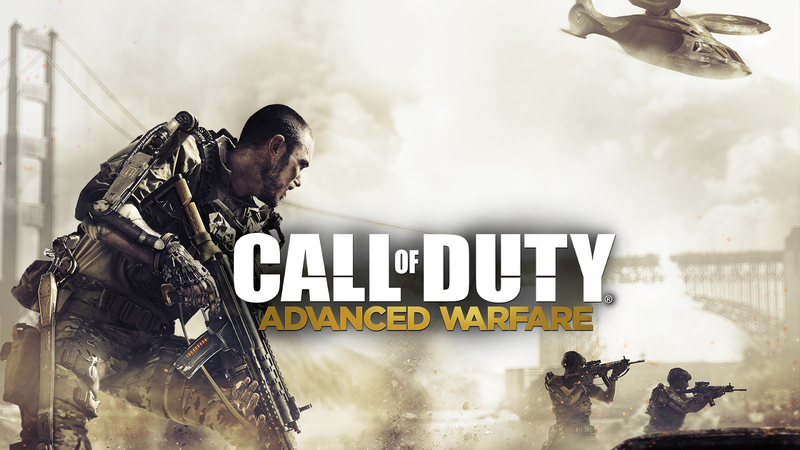 The third DLC pack for Call of Duty: Advanced Warfare has been announced! The DLC takes players across the globe in four new multiplayer maps. Bruce Campbell joins next chapter of the Fan-favorite Exo Zombies Saga, with All-Star Hollywood Cast of John Malkovich, Bill Paxton, Rose McGowan, and Jon Bernthal. The Supremacy DLC hits Xbox Live first on June 2nd, with other platforms to follow after. • Kremlin: Gamers must prepare for intense combat outside Russia’s presidential palace in the new map Kremlin, as they navigate the worn-torn buildings of Red Square in this medium-sized, three-lane map. Secure elevated positions to give the team a strategic advantage, or use exoskeleton capabilities to avoid being caught in the minefield that activates mid-match. • Compound: Players take combat preparation to the limit in an Atlas training facility hidden away in the Colorado wilderness, as they’ll have to be quick on the trigger in this small, symmetrical map, which funnels high-speed combat through tight corners to the main tower structures. • Skyrise: Players deploy to an Atlas Skyscraper overlooking the Acropolis in Athens, Greece. Based on the fan-favourite, Highrise, from Call of Duty: Modern Warfare 2 by Infinity Ward, this map brings new exoskeleton mechanics to the classic multiplayer layout. Gamers must dominate the power positions in the centre of this small-to-medium sized map to control the key navigation points. The popular Exo Zombies saga continues in the all-new episode, Carrier. Following the end of the last episode, Infected, Bruce Campbell (Army of Darkness, Burn Notice) steps in and joins the battle-hardened cast of John Malkovich (In the Line of Fire, RED, Burn After Reading), Bill Paxton (Aliens, Titanic, Edge of Tomorrow), Rose McGowan (Planet Terror, Scream) and Jon Bernthal (Fury, The Wolf of Wall Street). In Carrier, the four are trapped on an Atlas aircraft carrier. Carrier features advanced new weaponry, enemy Atlas Strike teams, Sentinel support squads and a host of new zombie enemies.